As we enter the holiday season, members of our Cleveland team once again partnered with Cuyahoga County, Division of Children and Family Services to help make the holidays a little brighter for local area children. 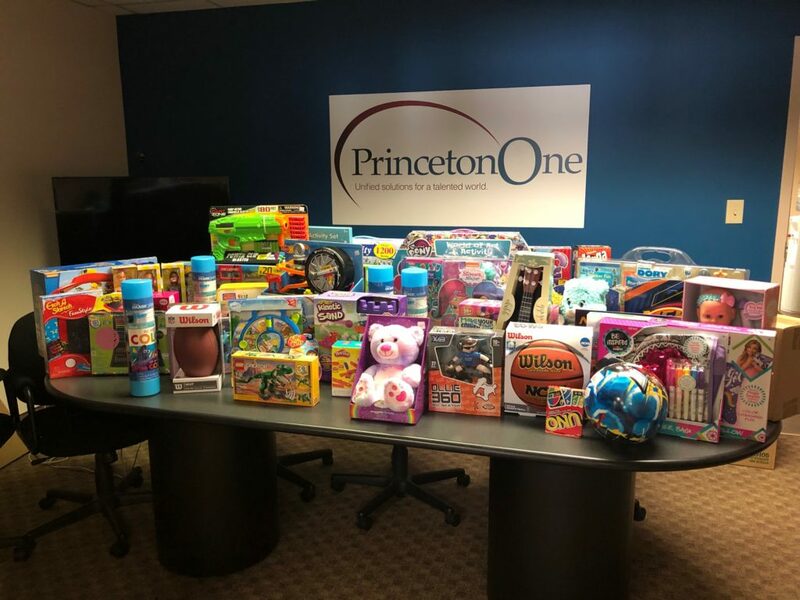 PrincetonOne associates collected toys and gift cards to spread holiday cheer to children of all ages in foster care, kinship/relative care, or residential care. Earlier this fall, our team collected school supplies for the organization, which has been protecting abused and neglected children in Cuyahoga County for more than 100 years.